Election 2020: Candidates' Opening Arguments In this Morning Edition series, NPR hosts talk to 2020 presidential candidates about their core campaign messages. 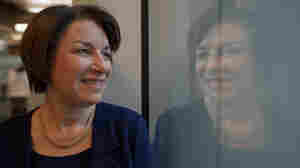 March 19, 2019  The Minnesota Democratic senator and 2020 presidential candidate has touted a bipartisan approach and stopped short of embracing some progressive priorities, distinguishing her from many competitors. March 18, 2019  In an interview with NPR, the Vermont independent talked about why he's running again and his place as a white man in a diverse field of candidates. March 15, 2019  Warren is pushing for the breakup of big tech, citing what she calls an unfair advantage. 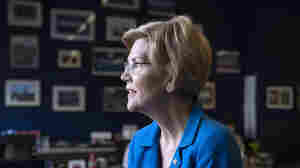 In an interview with NPR about her core campaign messages, Warren also discussed trade and climate change. 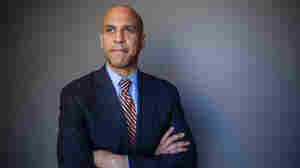 March 14, 2019  "I was born realizing the flaws in the criminal justice system," the senator and former prosecutor says. 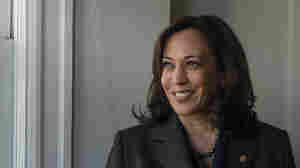 In an interview with NPR, Harris discusses immigration and how reparations is a health issue. 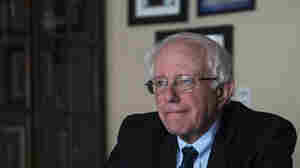 March 7, 2019  In a wide-ranging interview with NPR, the Democratic presidential candidate explains why he thinks consensus around generally progressive ideas and "courageous empathy" are viable goals in 2020.